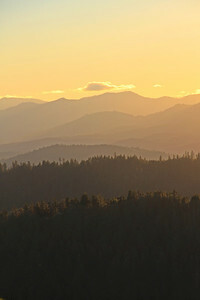 Dramatic views of Whiskeytown Lake and other northern California vistas. 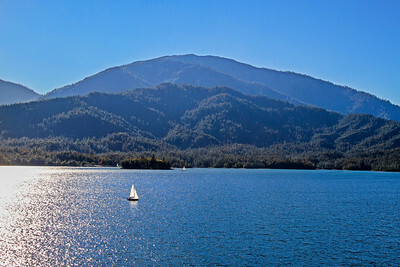 A lonesome sailboat plies the afternoon waters of Whiskeytown Lake with Shasta Bally (elevation 6,000 feet) looming in the distance. 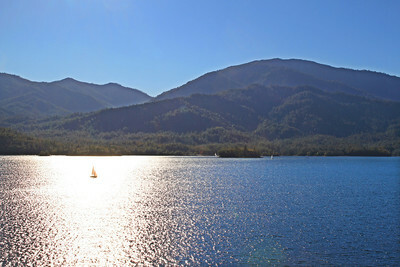 A sailboat enjoys a quiet afternoon on Whiskeytown Lake with Shasta Bally (elevation 6,000 feet) looming in the distance. Whiskeytown Lake glows in a late afternoon spring storm break. This image will print well on any surface, but will be especially striking when printed on metal. 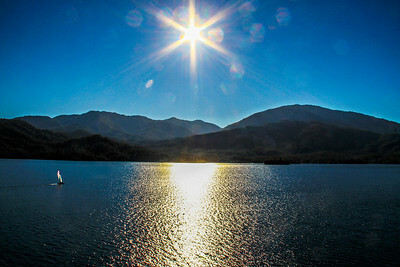 Whiskeytown Lake glows in a late afternoon spring storm break. 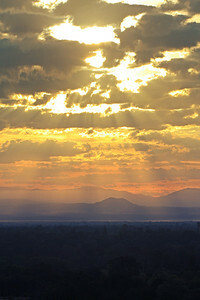 A "posterization" technique has been applied to the sky in this image for dramatic effect.This image will print well on any surface, but will be especially striking when printed on canvas. 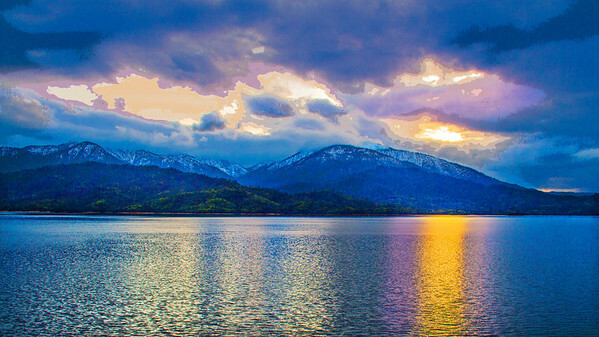 Whiskeytown Lake glows in a late afternoon spring storm break. 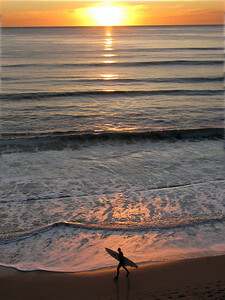 An "oil paint" application has been applied to this image to add a dramatic painterly quality. 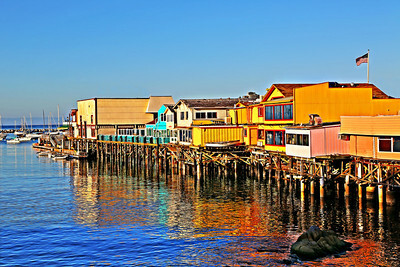 This image will print well on any surface, but will be especially striking when printed on canvas or watercolor paper.